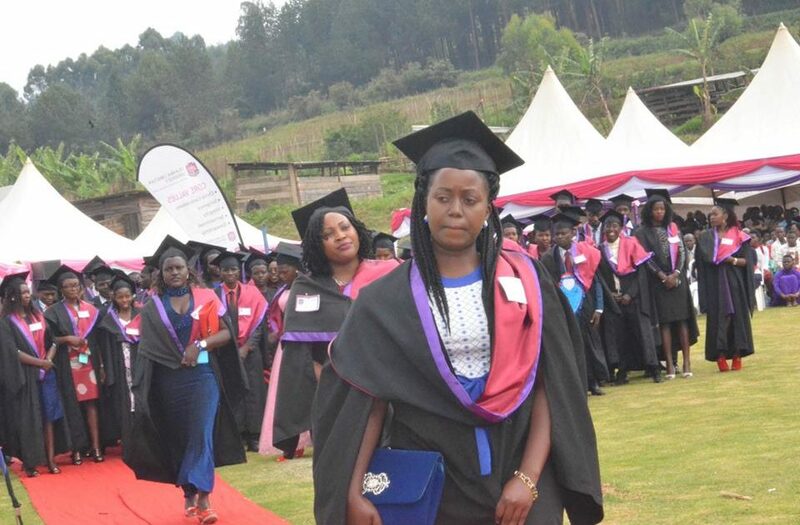 Kabale University graduates have been asked to be of good character, teachable, open to learning and hardworking if they are to succeed in life. 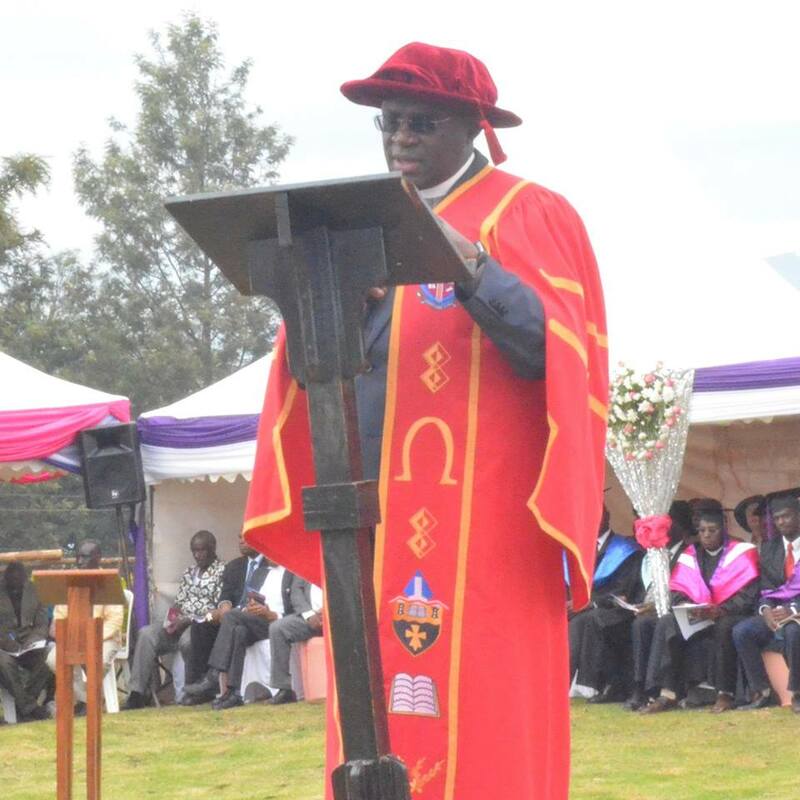 Speakers at the third part of the 19th graduation ceremony of Uganda Christian University held at its Bishop Barham University College (BBUC) in Kabale on Friday, October 05, 2018 also thanked the alumni who are already seriously working and giving back to this college. He asked the BBUC to conform to the guidelines and policies of the National Council for Higher Education in all their academic offerings. 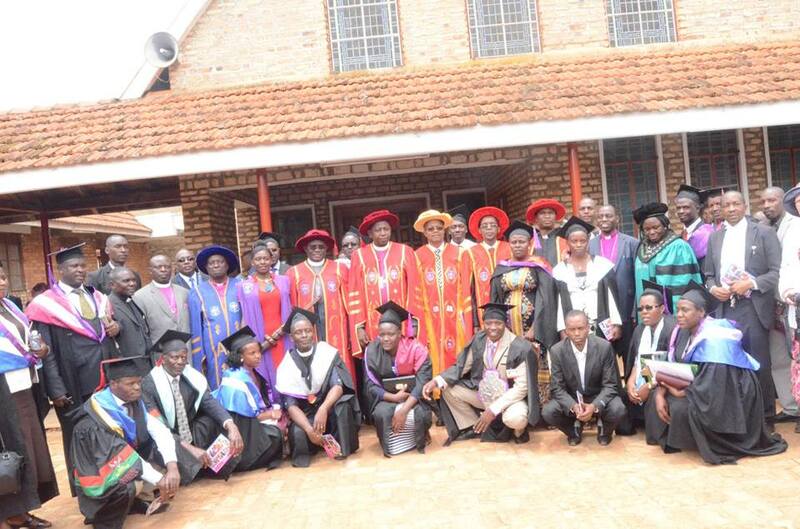 He also asked them to take advantage of the abundant opportunities in Uganda and Africa as a whole. He said the opportunities include Uganda’s beautiful scenery, great soils for agriculture, great culture of African people, a hungry population which needs food and sick people who need genuine care. On his part, the principal of BBUC, Rev. 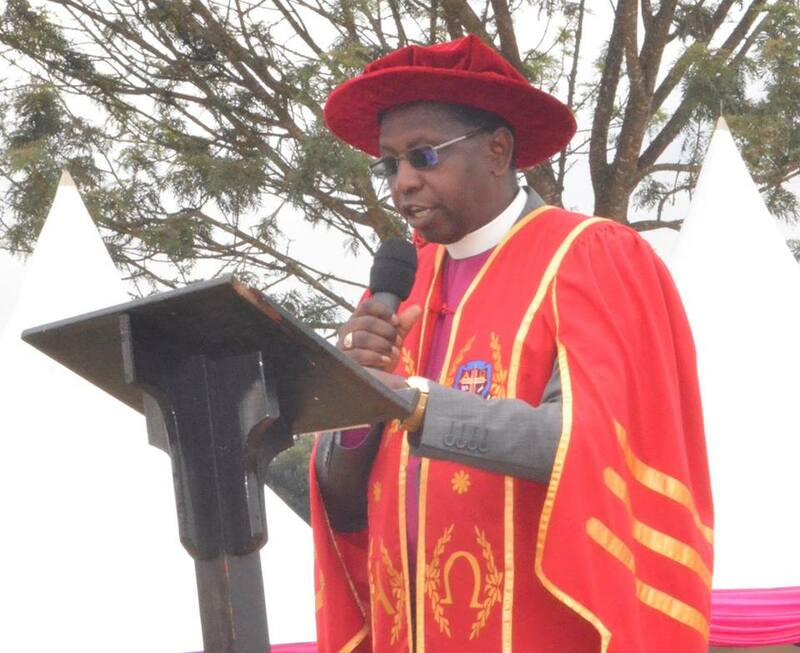 Dr. Medard Rugyendo, thanked the former college secretary, Canon Mary Dutki, for donating a heifer to the university college, saying that it will go a long way in providing milk to the college. 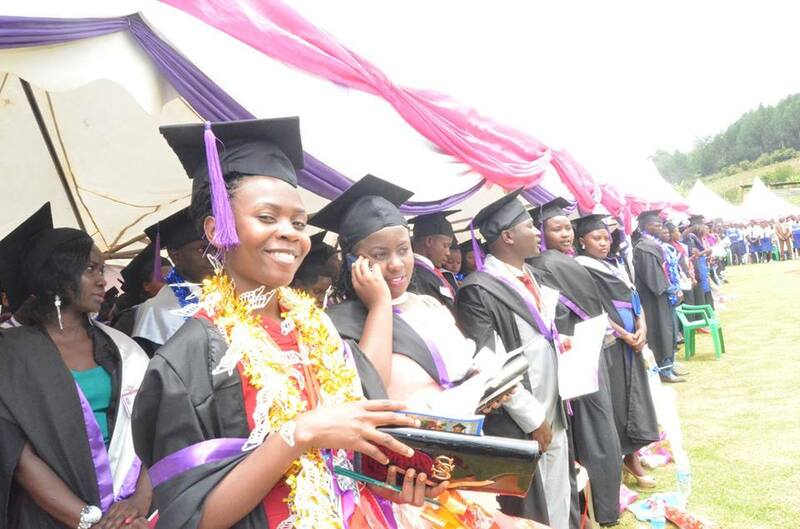 A total of 486 people graduated from around 30 academic programs.